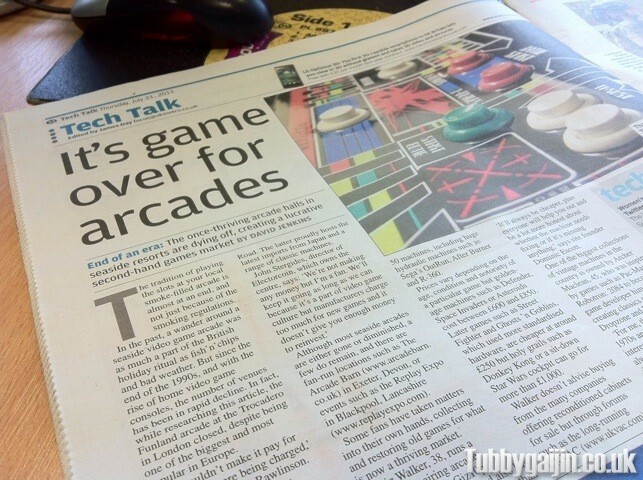 Tubbygaijin.com » Game over for arcades? Interesting article in Metro today about the sad state of arcades in this country. Can’t believe the Trocadero has closed, only visited it in February.. that place was a big part of my teenage years! Page 22, check it out.